Truefitt & Hill were looking for a premium carton to complement their luxury range of fragrances in keeping with their brand. 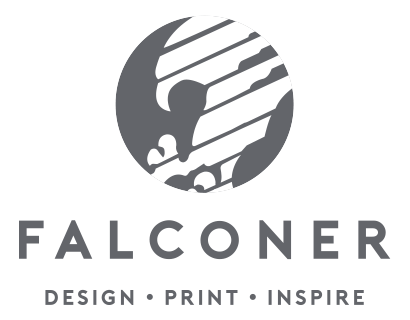 By using a high level emboss and deboss, Falconer were able to add texture and real depth to the carton. The carton now catches your eye on the shelf and has a premium, tactile feel.